At Simple Needs GA, our supply of candles to distribute to people who live in the woods is running quite low. If you have extra candles at home or would be willing to buy some for us, our clients would greatly appreciate them! Consider suggesting a candle drive to your place of worship, school, business, book club, Girl or Boy Scout troop. Most any candle will do other than tea lights. The best are pillar and tapered. Why are candles so important? People living in the woods have a difficult time keeping raccoons, rats and other critters away from their tents and campsites. Believe it or not, a burning candle or two will keep rodents away. 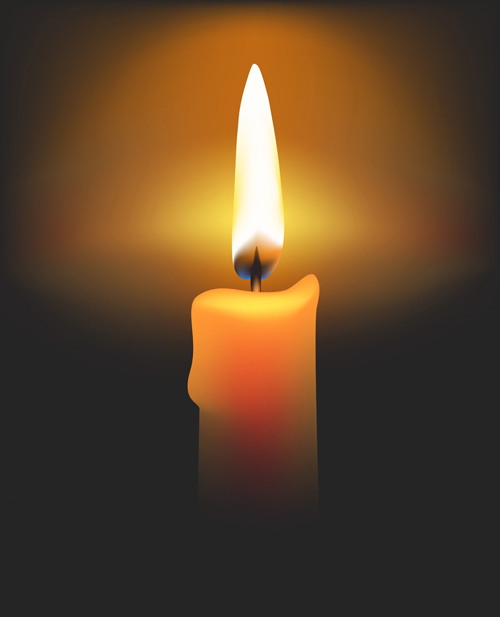 In addition to emitting light, candles are also a surprisingly good heat source. Their warm glow is reassuring–a bit like having a little campfire inside your tent. But of course, they don’t last all that long. People living in the woods tend to burn through them very quickly. And the need is great: Hundreds of people shelter in tents in Cobb County. You might not see them because they deliberately pitch camp in wooded places that are out of view from the road. But most likely, when you drive up a ramp to I-75, someone is living close by. The circumstances in which these folks live can vary tremendously: Some work regular jobs and have spent years cultivating clean, safe camps. But a great many others have next to nothing–maybe a tent, sleeping bag and a few other possessions–and face all kinds of uncertainties and challenges. To donate candles to our Simply Sheltered program, bring them by our space on the third Saturday of the month between 10 and 1. For the address, email me at brenda@simpleneedsga.org. They also like candle holders of any kind, especially for the tall taper candles, and can make good use of coffee-type cans (clean only) in which to burn candles. Our Simply Sheltered program also provides tents, sleeping bags, blankets, pillows and other essential items to people living in the woods. In the winter, we collect and distribute underwear, hats, gloves, scarves and other cold-weather items. In fact, we’re running low on blankets right now and could use some more blankets, for sure! If you’d like to make a financial contribution to help Simply Sheltered, just click this link! All your contributions to our 501(c) 3 non-profit organization are tax-deductible. Any support is greatly appreciated and will help us improve the lives of those who are struggling. ← GAgives? #GivingTuesday? What gives? !